In addition, she is managing the daily functioning of BIRN Hub’s Belgrade office. 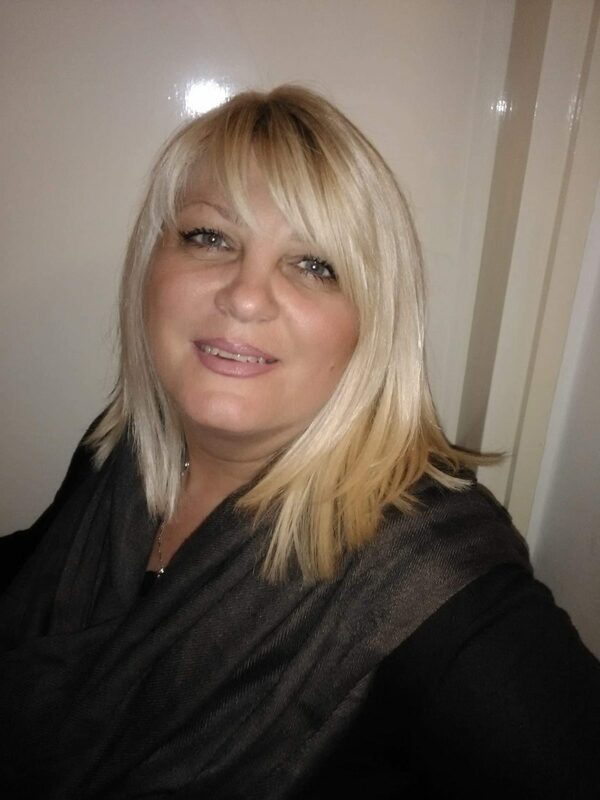 Snezana has been working in finance administration for almost 20 years. She speaks Serbian and Macedonian.